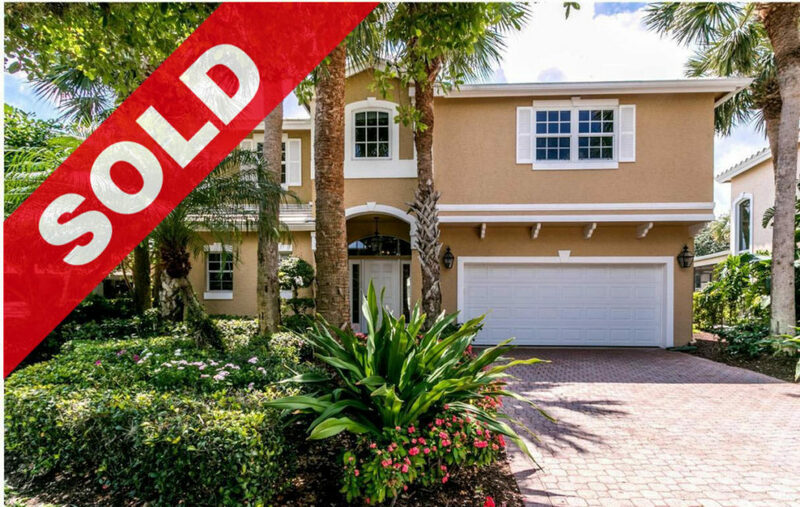 This Jonathan’s Landing 3 Bedroom lakefront home in the beautiful Bridgegate community sold for $645,000 in July of 2018. Home featured an expanded screened patio with an adjoining open patio overlooking captivating lake front views, cathedral and volume ceilings, a flowing floor plan with generously sized rooms and updated window treatments throughout. Entry level foyer area opened to spacious living and dining room areas and leads you to a bright & airy open kitchen with an adjoining family room. All living areas provide access to the patio areas, great for indoor/outdoor entertaining.